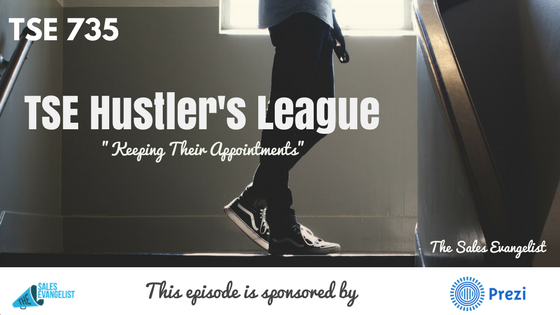 TSE 735: TSE Hustler's League-"Keeping Their Appointments"
Today, I’m going to share some more insights into making your prospects commit in every stage of your sales process. 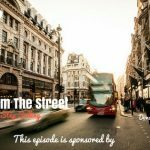 This is another snippet taken from one of our sessions over at the TSE Hustler’s League. The goal is to move the prospects slowly to the sales process. Hit every single stage. Give them meaningful commitments because this will lead to appointments. And keeping appointments will close deals. 1. 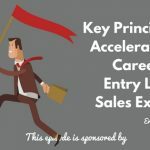 Give value on each stage of the sales process. Provide content but make sure you review your content and tailor it to their business. Think about what you can offer in each stage of the process. This is the deeper discussion that you have with your customer. Share more how you can add value to their business. Customize it to them. Get data or documents from them and include that in your demonstrations. This way, they become more committed because they’re expecting to see something that’s related to their business. Try to get other departments of their company involved.